Hire one of our children’s party entertainers in Birmingham for all your wonderful festivities & celebrations, including: children’s birthday parties, christenings, communions, proms, corporate children’s events, Christmas parties, Halloween parties, weddings and more! Children’s Party Entertainers in Birmingham will come to you anywhere in Birmingham: Solihull, Wolverhampton, Lichfield, Coventry, Nuneaton, Warwick, Redditch, Bromsgrove and more – there isn’t a kids’ party too big or too small. They will travel to you at your hired venue, restaurant, corporate building, school, nursery, community halls or the comfort of your home. They bring great fun and energy to any children’s event that you are hosting and all you have to do is relax while the children are amused! and many other popular characters that kids love. Our team of party entertainers in Birmingham were carefully selected after undergoing castings and training. 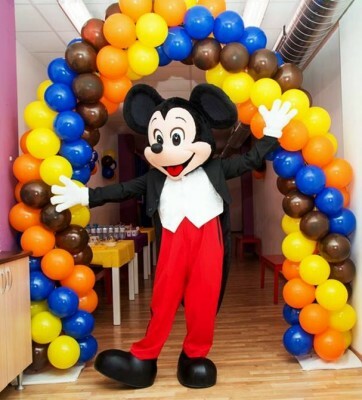 It’s important that we choose only the best children’s entertainers to work with us at AEIOU Parties because we want the little one’s parties to be a success and we want to ensure that they have delightful memories of the celebration for years to come. 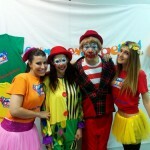 All our entertainers for kids parties are DBS checked and they are professional; they take pride in what they do! 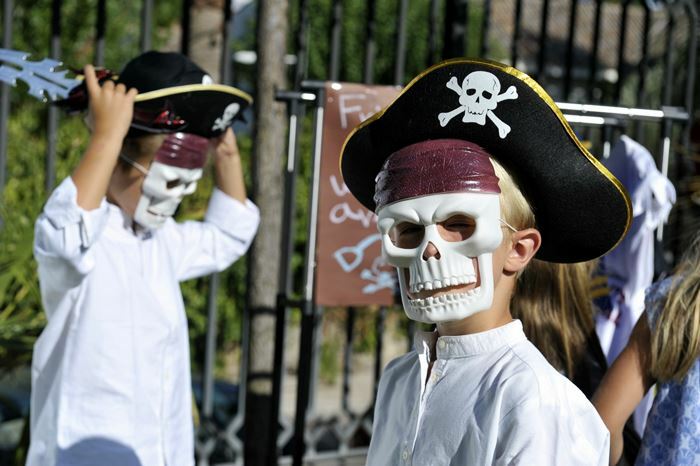 They are actors, performing arts students, childcare workers, school teachers and have lots of experience of appeasing the inquisitive minds of children and entertaining little kids of all ages. 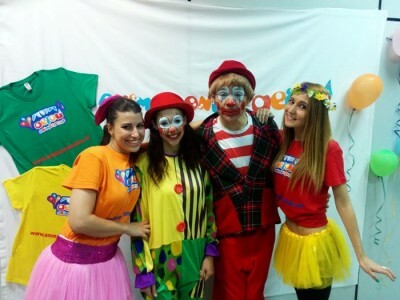 Our entertainers all share the philosophy of the company: organising fun, dynamic activities ensuring the kids – not the entertainer – is the star of the event! They aim to make the events a great experience for the child of honour on their special day and all their guests are the party, likewise at school, nursery, community and corporate events – each child will feel special and have a positive memory of the occasion! They know how to inspire children to have fun – the shyest little one at the party will truly come ‘out of their shell’! We are the best in the city! Kid’s parties in Brom won’t be the finest if you do not book with AEIOU Parties! 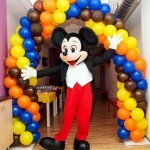 Call us now to enquire or book a children’s entertainer to ensure your party is the most memorable you’ve had so far. We work also in London , Manchester, and Liverpool! Be sure that your upcoming birthday parties, christenings, weddings, communions, school, nurseries & community events, Christmas parties and more are talked about for years to come by hiring an AEIOU Magician, Clown, Puppeteer, Entertainer and more. The possibilities are endless – call us for free non-obligatory quote; our entertainers who wish to make your son or daughters party special await your call. 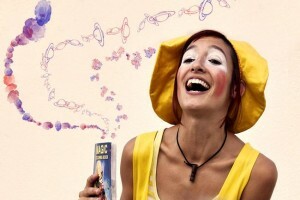 Welcome to AEIOU – Children’s Party Entertainers in Birmingham!